Repeated opening and closing. 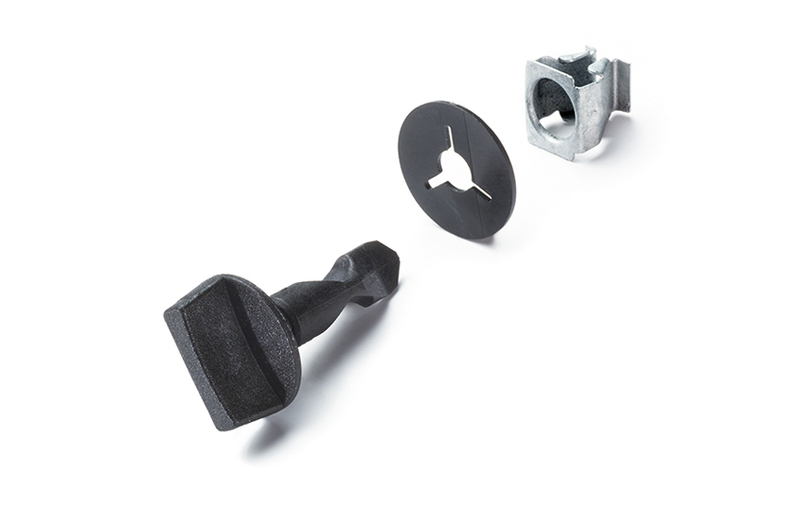 With FAST TURN metal quick acting fasteners for rapid assembly. 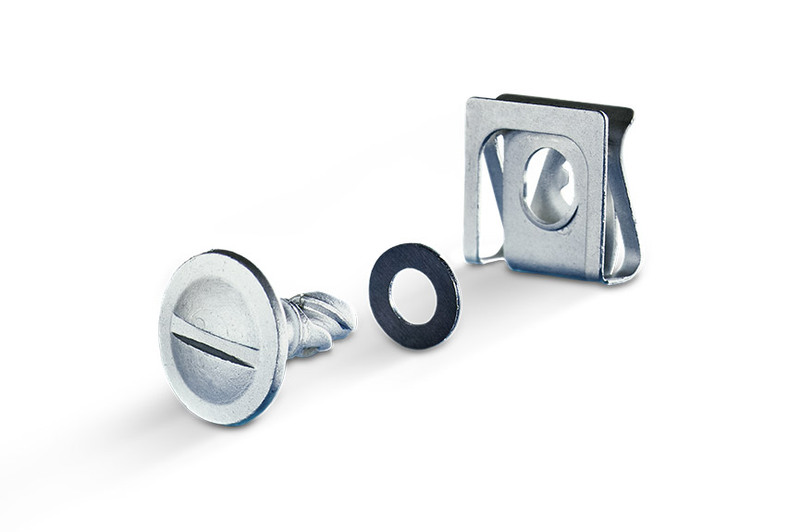 Our FAST TURN quick acting fasteners create repeatedly detachable joints. 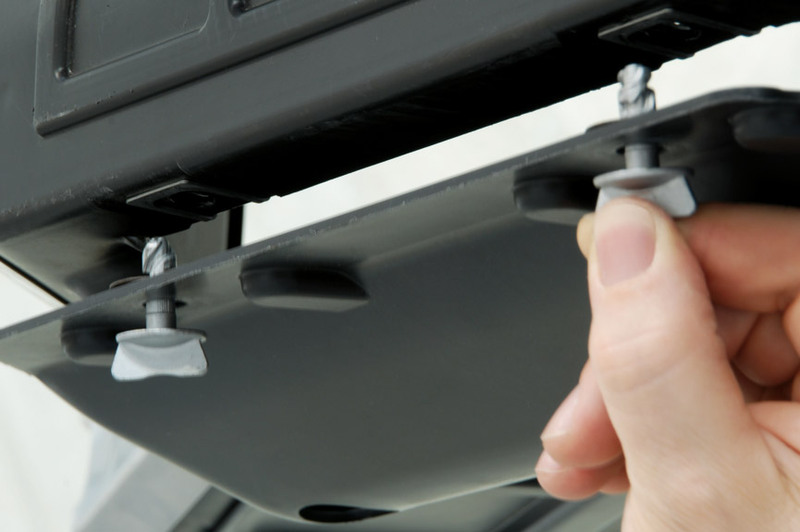 Easy to assemble and even easier to use — with the right quick acting fastening system, repeated opening and closing is also possible. 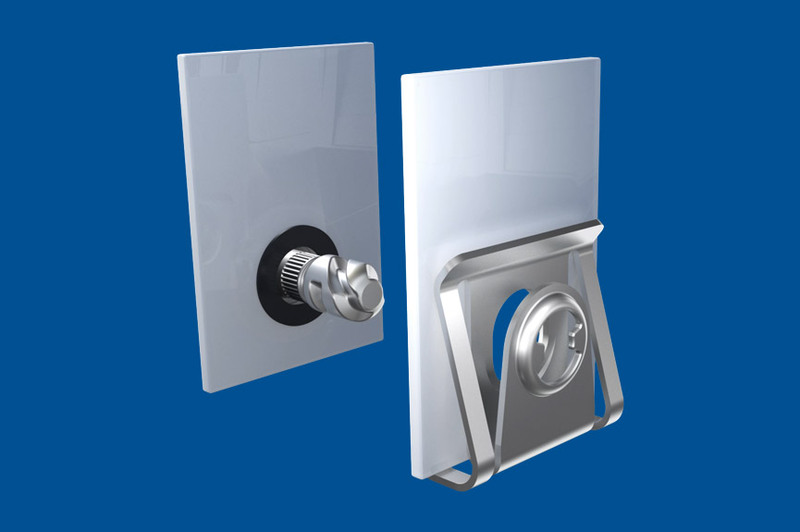 FAST TURN is ideal for components which are frequently used or maintained. If you want to know more about FAST TURN, please click here. Do you have any questions? Do not hesitate to call us.